Since childhood, Tim has enjoyed traveling to Long Beach and spending his time at Stop 18. Long Beach has a wonderful small town charm, where the beach is easily accessible and the sunset views are breath-taking. Long Beach is a great community to raise a family in, with plenty of housing along Lake Michigan. Call or text Tim at 847-910-2027 or email him at Tim@TimPerryTeam.com to buy or sell in the Michigan City - Long Beach area. The Michigan City area is a popular destination for Chicagoans looking for a weekend get-away or families who want to bring up their children in a close knit town. 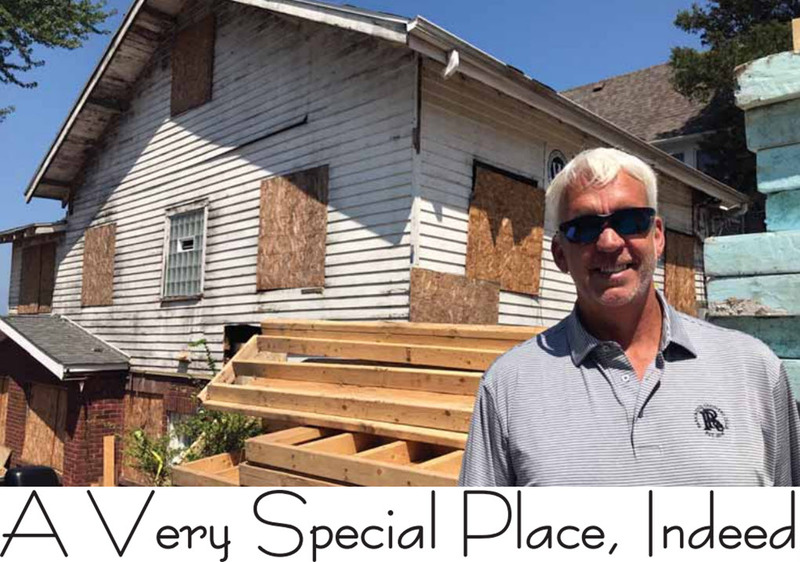 Tim is licensed in Indiana and is available to show you a wide variety of Michigan City and Long Beach area properties, including waterfront homes, condos and townhomes, vacation homes and land. THIS IS NOT A COMMITMENT TO LEND OR EXTEND CREDIT. ALL LOANS ARE SUBJECT TO CREDIT APPROVAL. PROGRAMS SUBJECT TO CHANGE.Illinois Residential Mortgage Licensee. This site is not authorized by the New York State Department of Financial Services. No mortgage loan applications for properties located in the state of New York will be accepted through this site. © 2018 Tim Perry Real Estate and Mortgages. All Rights Reserved.